Do You Want to grow your Estate Agency Business? unlimited Property uploads? your estate agency to stand out? Be listed on the first page of google? Hey, I'm Umesh. I'm here to help you grow your Estate Agency Business, My question is will it be your? 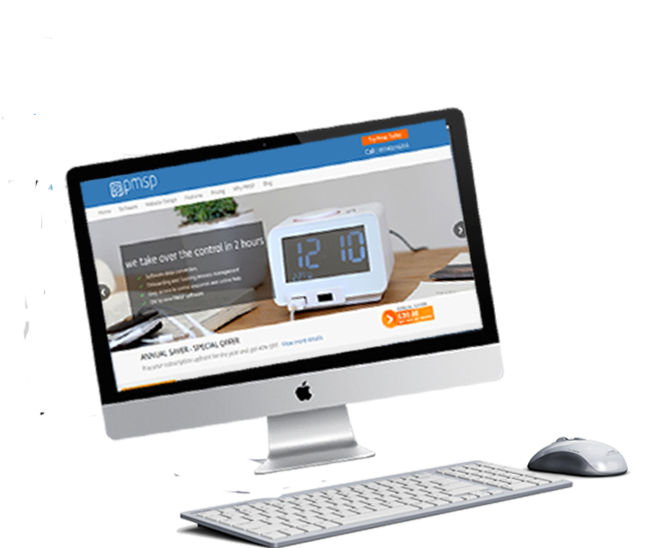 Our Estate agent software is used by estate agent or Letting agent to upload properties they market. 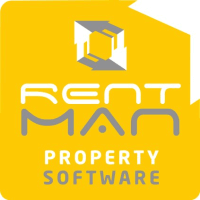 This software shall enable Letting and estate agents to track and monitor properties and register Applicants on their website, once the applicant registers on the estate agent website , Applicant is matched with the properties of his choice and the properties details are emailed to the applicant. Applicants can search for required properties and book a viewing. Tenant or a Landlord, using our Estate agent Software will have access to pay or receive the rent using our Estate agent Website. Estate agent software provides features meeting every business needs, register new Customers , Tenants ,Landlords information and their service tickets , you will be at ease in receiving them. The Letting and Estate agent software is designed in a way which provides automation, modernization and provision to grow Estate agency business. The features in it consists of are specifically built to suit all your requirements, be it residential or commercial properties. The software can be streamlined for suiting the needs towards your business..
What can Letting and Estate agent Software do? We do many things and we offer a variety of services. Free demonstration can be sought for to see the potential of our software. Save money on hardware upgrades. All around the world access. No installation of apps on your machines. Hosting of data in Cloud. Secured Data during break down.